You have launched a new imprint with Quercus, called Jo Fletcher Books. Can you tell us more about it? 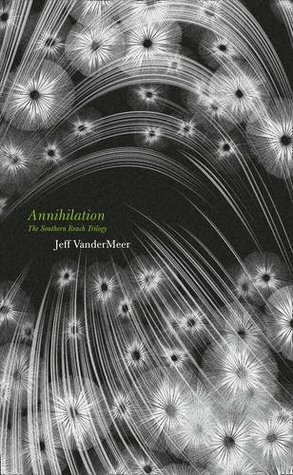 Ostensibly, JFB will be a specialist science fiction, fantasy and horror imprint, but as my own personal tastes in fiction have always been eclectic, and as the field of imaginative literature is incredibly wide, Jo Fletcher Books is going to be as broad a church as possibly, hopefully with something for everyone. What makes Jo Fletcher Books different from other publishers of science fiction and fantasy books? It’s not so much what makes JFB different, but what makes me different, right now at least, and that’s mostly in the back-room stuff that readers never see. Quercus is a small company, so I don’t have to wade through all the layers of administration my colleagues in other companies do. We have publishing meetings, like everyone, but if I need to move swiftly to buy a book, it’s a lot easier for me. We’re all keen to keep that nimble-footedness as JFB and Quercus grow together. I’ve also got a wide-open schedule, unlike anyone else, so I don’t have to worry about not having room for anything brilliant. And although most of the genre imprints have good support staff, I don’t have anyone second-guessing me, or trying to micro-manage me: they’re there if I need them, but I am trusted to do the job. Of course it works both ways: at Gollancz I had an enormous backlist, and now I have nothing – but that will come in time. 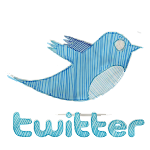 What’s the best thing about being able to launch your own imprint? This isn’t the first time I’ve started a list from scratch – I was lucky enough to join Headline right at the very beginning (my first publishing job), to set up a genre list, and I did the same at Mandarin, although that was much less defined – but this time I have a much better idea of what I’m doing! 🙂 My colleagues at Headline particularly were very patient with me, as I had no clue how to edit a book, let alone how to brief a cover, write cover copy or any of the million and one tasks that make up the day job! And I was lucky enough to be at old Gollancz (before the company was bought by Orion) when we were setting up the company’s first-ever paperback lists, and that knowledge too has been invaluable. And over the last 16 years at Gollancz we introduced all sorts of innovations to genre publishing – the Masterworks lists, playing with different formats, calendars and collectible volumes – and did a lot of experimentation, not all of which worked as well as we might have hoped, but which certainly taught me a lot. So now I get to bring all that wealth of experience to bear, and I am having enormous fun. The Gollancz list is very special, and it will always be very dear to me, but there’s no denying it’s also very overcrowded, so for the first time in years if I read a manuscript I think is very special, I don’t have to wrestle with a packed schedule: I have room for it! As a result, I’ve probably bought more books in the last six months than in the last three years, and that’s a wonderful feeling. What is it about science fiction and fantasy books that you love? I love science fiction because it challenges the brain. The best SF writers make you think about the future, about the meaning of time and space and mankind’s place in the world, and humanity itself. They open up new worlds, strange vistas that you might never have thought of by yourself. And fantasy – that’s the ‘what if?’ but without the hard-and-fast safety-net of science (although you still have to be rigorous in your world-building). It’s that sense of wonder that I would hope we never grow out of. Growing up, I had a wonderful book of myths and legends of the world, with the most amazing illustrations, and so I’ve always been immersed in the idea of magic. But it’s far more than the parts: I feel desperately sorry for those who say sniffily, ‘Oh, I never read sci-fi!’ or who look down their noses at fantasy because they think it’s all generic girl-falls-in-love-with-vampire or orc-bashes-dwarf-on-head stuff. They truly don’t know how many genius writers they’re missing out on. And I love that within the umbrella of Imaginative Fiction a writer can do anything he or she wants: crime, romance, western, adventure, child-in-peril – you name it, it’s been done, and it’s still a fantasy or SF novel. So why wouldn’t I love the breadth of imagination we can play with? Our field is rich beyond belief! What is it you look for when reading new science fiction and fantasy writing? Exactly what any editor in any genre looks for: a terrific story and wonderful characters you can empathise with (or hate), tied together with amazing writing. Of course, in this field writers have to be like Ginger Rogers, doing everything Fred Astaire did, but backwards and in high heels: not only does a brilliant genre novel have to get the plot and characters right, but it also has to have a background story, the world-building, if you will, which is so well-developed that’s it’s effortless, so that our Beloved Reader is completely immersed in the world, disbelief completely suspended for the duration of the novel and sometimes even beyond. If I’m constantly looking up and saying, ‘Oh, that’s silly; that couldn’t possibly work!’ then the author’s not succeeded. I look for that frisson that tells me I’ve found something special; I love it when, days later, I find myself pondering something that happened in a script, or thinking of something a character said or did: if a book stays with me like that – if it’s managed to raise itself above the parapet – it’s certainly worth taking seriously, because I’m reading two dozen or more books a week right now, and most of them just merge seamlessly into one another. Can you give us any details on some of the books we can expect to see published through Jo Fletcher Books this year? writer, Lynda Hilburn. Vampire Shrink was originally published a few years ago in America, but Lynda’s completely rewritten it since then and I think it’s going to really take off. What I like so much about this – and what makes it stand out from the plethora of vampire fiction out there – is that Lynda herself is a practising psychologist, and in this book, her hero, Kismet Knight, is a psychologist who finds herself counselling real vampires (and falling for one, of course: there are rules, after all!). I thought that was such an unusual take, and I love all the real psychology stuff that Lynda’s used to such terrific effect. 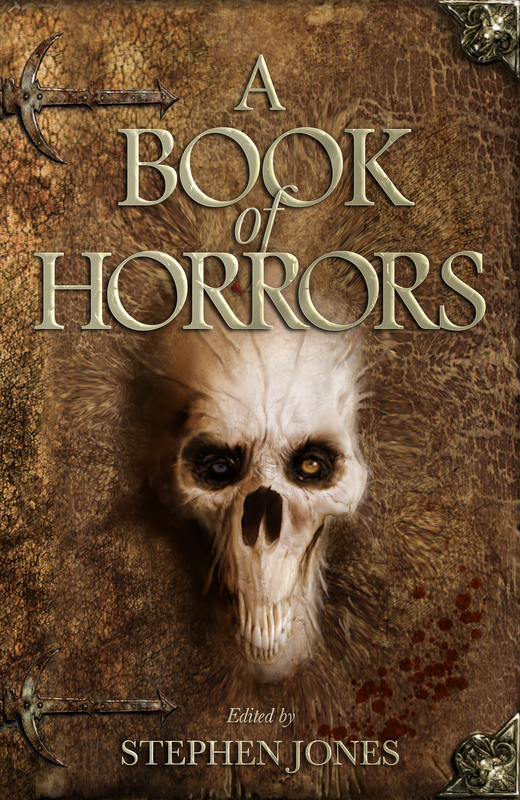 Next up is something I am thrilled to be doing: A Book of Horrors is edited by Stephen Jones, Britain’s premier and multi-award-winning anthologist, and it’s an absolutely amazing collection – not only has he got a brand-new Stephen King story (and it’s a cracker! ), but he’s also got the very first short story for an English-language book by John Ajvide Lindqvist (author of Let the Right One In) – that’s a real coup. It’s out for Hallowe’en, of course. 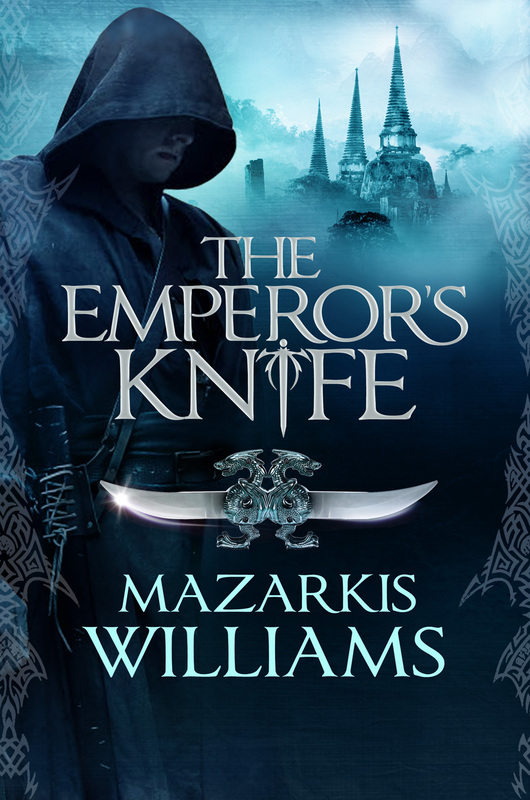 In November I have my first epic fantasy, The Emperor’s Knife by Mazarkis Williams (Mazarkis: isn’t that a fabulous name? And it’s going to be very well-known in the fantasy field before long!) This is the first of a series that combines a young girl’s coming of age, a love-triangle, a clash of cultures and in the Pattern Master one of the most horribly memorable villains I’ve met in a long time. There’s a plague that manifests in marks, almost like tattoos, in dull red or blue, appearing on the skin – first a triangle, maybe, or a circle or a crescent moon . . . and as the plague spreads, so does the pattern, until at last the skin is covered, and at that moment, if you are not strong enough you die, but if you are strong enough, your soul gets subsumed by the Pattern Master and you lose all sense of who you are, were, and instead you’re just one lost voice screaming amongst millions . . . Fabulous stuff! In December I start Will Elliott’s The Pendulum Trilogy with The Pilgrims – Will won a shedload of awards and lots of praise for his first stand-alone novel, The Pilo Family Circus. The Pilgrims has all of Will’s trademark crazy imagination, but this time it’s a story of two men – one a rather feckless young guy with no real idea of what he wants out of life, the other a sixtysomething homeless drunk – who find themselves in a different world when they jump through a battered red door set in a graffiti-covered railway bridge. The set-up is familiar to anyone who loves writers like Stephen Donaldson and Terry Goodkind, but the execution is all Will’s own; it’s a really gripping adventure. And in January – well, here I have to admit here to poaching from my good friends at Quercus! This year Rod Rees published his first novel, The Demi-Monde: Winter (the massmarket paperback in out this October) which is an adventure story where a young girl is offered a fortune to go into a virtual world to rescue the President’s daughter. The world – the Demi-Monde – was created to train military personnel in how to deal with urban combat situations like in Afghanistan and Iraq, and it’s been peopled with digital copies of all of the most evil men and women from history – Torquemada, Reinhard Heydrich, the Marquis de Sade, and so on. And of course it’s all gone horribly wrong! 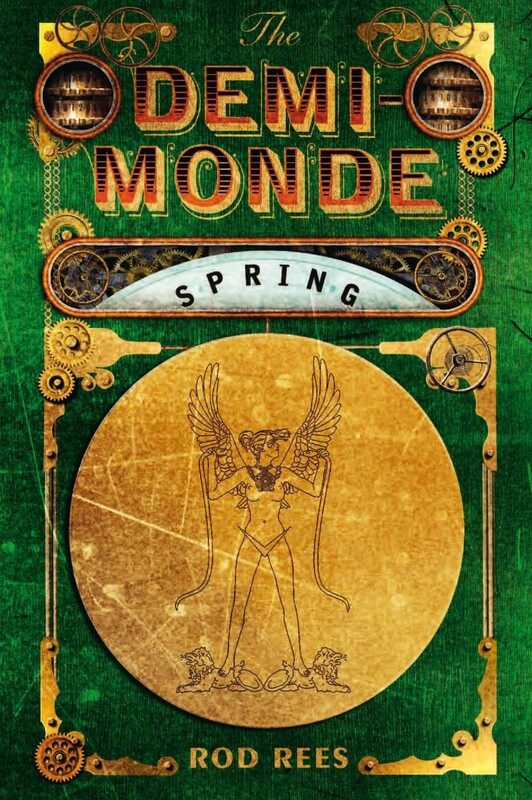 The second in the quartet, The Demi-Monde: Spring, comes out in January, now as a Jo Fletcher Book. I love the exuberance of the world, and the very clever playing with history; Rod spent months and months researching the series, and as a result the backstory is richly detailed. I have a great love for illustrated books, so I’m doubly lucky here, because Rod’s good friend (and brilliant artist) Nigel Robinson has illustrated not just the cover but also the interior, so Spring, like Winter, is going to be a really special volume. Finally, in February comes A Cold Season, another debut, this time Alison Littlewood’s seasonably chilling tale of a young mother trying to build a new life for herself and her young son following the death of her soldier husband – but the converted mill in a remote village on the Saddleworth Moor turns out to less than idyllic, and as her son changes from the sweet, happy boy he was to an aggressive, scary child, she begins to realise she must fight, not just for her son’s life, but for his very soul . . . and the enemy is very determined. 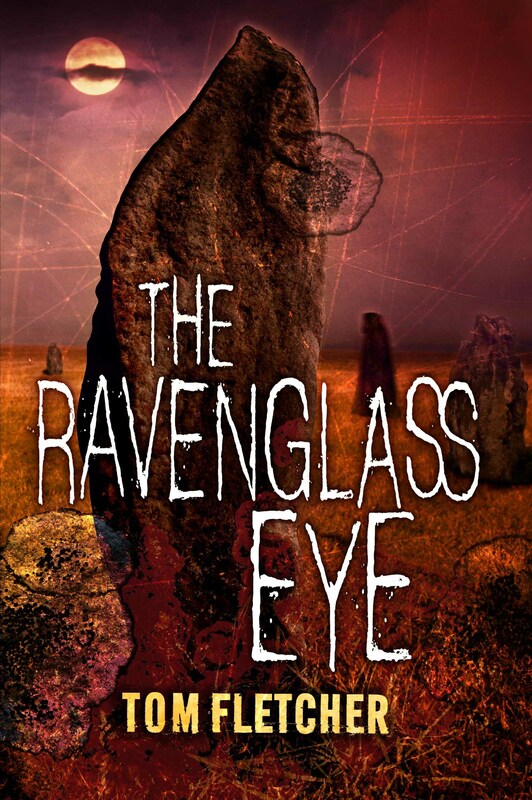 And I’ve many, many more to come, including Tom Fletcher’s third horror novel, The Ravenglass Eye, Tom Pollock’s brilliant YA series The Skyscraper Throne (that’s setting the Twittersphere alight right now! ), a fabulous fantasy saga by Evie Manieri which starts with Blood’s Pride, the first adult series, The Moontide Bridge Quartet, by award-winning New Zealand writer David Hair, Sarah Pinborough’s Victorian crime novel Mayhem – and finally (and this is a real coup for Jo Fletcher Books!) Cemetery Girl, a graphic novel trilogy by Charlaine Harris and Christopher Golden! 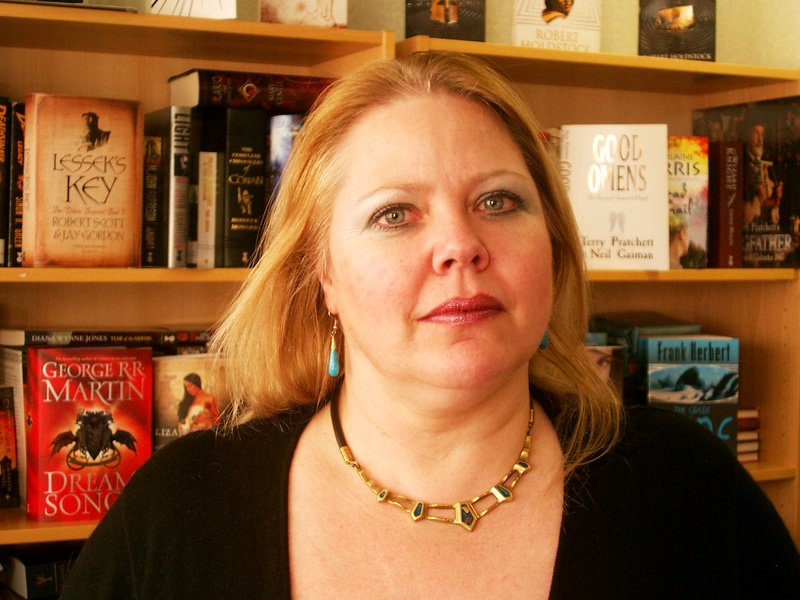 Charlaine memorably became an overnight success after some 25 novels with the Sunday Times No. 1 bestselling Sookie Stackhouse series (filmed as True Blood), and Chris is a not only a novelist, but an award-winning graphic novelist, making this a collaboration of greats! We’ll be publishing the first of the books in autumn 2012, and it’s going to be very exciting! Can you tell us some of your favourite authors in the science fiction and fantasy genres? Oh dear . . . have we time? And more to the point, where do I start or stop? I’m bound to leave someone out, and I won’t have intended to! I was incredibly lucky to have been around for the birth of modern genre fiction: my parents were SF fans in the 1950s and ’60s, and so I grew up reading New Worlds and Analog and F&SF – I remember my father giving me Michael Moorcock’s Stormbringer at what I now realise was a deeply impressionable age! And when we had to return to the UK when I was 12, I brought with me Ray Bradbury’s Something Wicked This Way Comes, I am Legend by Richard Matheson, E Pluribus Unicorn by Theodore Sturgeon and Wasp by Eric Frank Russell (and no, I don’t know why the latter’s not in the Gollancz SF Masterworks because it certainly should be! ), and I made my mother bring The October Country and Angels and Spaceships (Fredric Brown). I left behind many more, and mourned their loss until the SF Masterworks enabled decent replacements! In fantasy, Lud-in-the-Mist by Hope Mirrlees is well nigh perfect. James Branch Cabell, Ernest Bramah, and almost everything Lin Carter published in the seminal Ballantine Adult Fantasy list fed my growing appetite – and led me inexorably onto the modern masters, everyone from the late, deeply lamented Diana Wynne Jones, Joan Aiken and Robert Holdstock, to Geoff Ryman, Paul McAuley, Stephen Baxter and of course Alastair Reynolds, who famously sat under my bed for months on end – the manuscript, that is, not the man – because it was so big and I couldn’t see how on earth I’d ever be allowed to publish it! And how can I leave out Ursula le Guin, T.H. White, Gwyneth Jones, Karl Edward Wagner, Megan Lindholm, Neil Gaiman, Charles Grant, Terry Pratchett – and already I’m running out of space and I’m not even a millimetre into my list. And there’s all the new guys – Elspeth Cooper, Jane Johnson, Scott Lynch, Joe Abercrombie, Chris Wooding— I’ll stop there, running out of breath, and saying to everyone else: believe me, I love you just as much, and it’s only for lack of space you’re not being mentioned here . . .
My guilty pleasure is without a doubt The Sookie Stackhouse series by Charlaine Harris, do you have any guilty pleasures of your own when it comes to these genres? Well, my biggest is actually out-of-genre, and that’s Georgette Heyer; I think she was a genius and whenever I’m sunk in the depths of depression she can really help – I love that clever wordplay she’s so good at. And the same with Bernard Cornwell’s Sharpe series (not the wordplay; the battles!). Of course I adored Charlaine’s books long before I lured her to Gollancz (and now to Jo Fletcher Books); she’s so brilliant at sketching in character with just a few well-chosen words, and I love her sly sense of humour. Carrie Vaughn does the same with the Kitty series, and I always look out for the new Kim Harrison, Lyndsay Sands and Nalini Singh (that’s definitely a guilty pleasure!) But I think in truth I don’t think anyone should ever feel guilty about reading anything – stand up for your literary taste! Be proud! 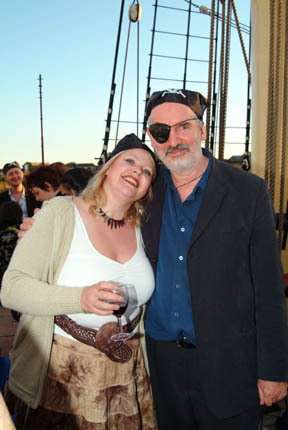 You worked for Gollancz, the science fiction and fantasy imprint of Orion, for sixteen years before launching Jo Fletcher Books, and you have worked with some of the biggest names in the genre today. Do you have any particular highlights? Well, I mentioned Alastair Reynolds: I loved the first draft of Revelation Space, but it was huge, even for this genre, and the costings were terrible . . . then Gollancz was bought by Orion and (then MD, now deputy CEO and Publisher) Malcolm Edwards asked if there was anything I’d desperately wanted to publish but couldn’t. I produced that, and Mary Gentle’s Ash, another huge epic – and Malcolm and the Publisher, Anthony Cheetham, said, ‘No Problem.’ They’d just published Vikram Seth’s A Suitable Boy extremely well, and they weren’t frightened of big books. And both went on to be bestsellers, so that was a huge relief all round! Being allowed to do the Fantasy Masterworks list after the success of Malcolm’s SF Masterworks was a real thrill. Bringing Andrzej Sapkowski, a Polish superstar, to the UK – and winning the inaugural David Gemmell Award into the bargain – was a real experience. Working with some of the true giants, not just of the genre but of literature in general – Ursula Le Guin (Lavinia is a masterpiece), Terry Pratchett (one of the world’s great satirists, ever), Stephen Donaldson, who practically invented modern epic fantasy, Arthur C. Clarke, who popularised SF for so many people, discovering the wonderfully evocative writing of Joe Hill (and not knowing whose son he was until I had to alter the contract) – again, I’m running out of space and I’ve not even begun to run out of, ‘and then there was—‘ experiences! What are your hopes for the future of Jo Fletcher Books and the future of science fiction and fantasy writing? I hope I can find and nurture more of the outstanding talent that makes this particular field so fertile. And as for Jo Fletcher Books: of course I want it to become the go-to home for all the great and good! And for the field in general: I’d like to see writers branded as SF or fantasy accepted as literature, not pulp, and see them turning up on mainstream awards lists, and as part of mainstream book programmes on TV and radio without it being a huge deal on the rare occasion it happens. There’s so much really great writing out there which is being ignored because people think it’s beneath them. 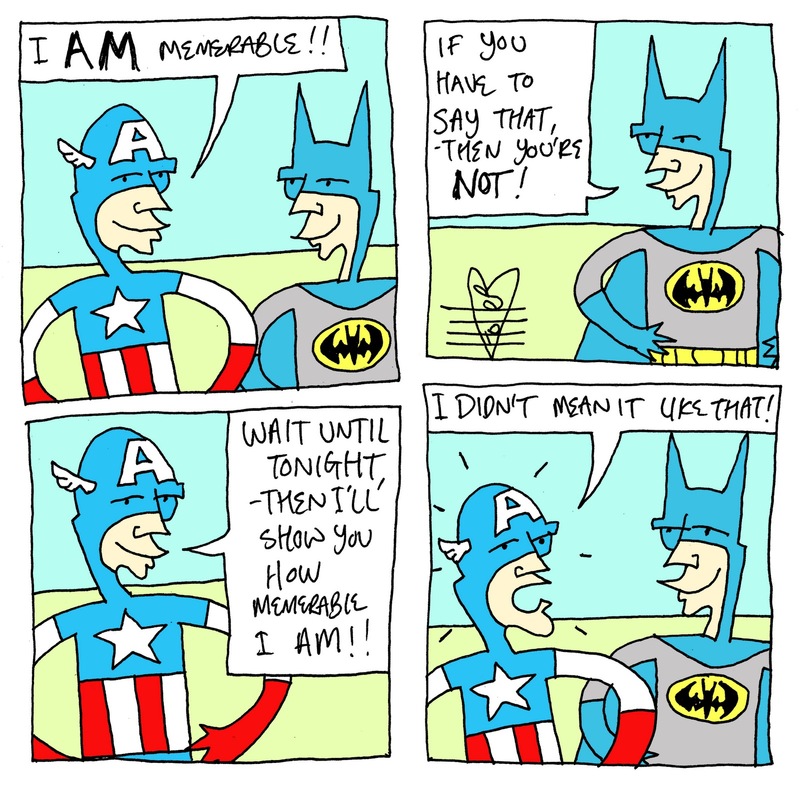 What utter rubbish! And just for fun, can you tell us what you are currently reading? I’ve just finished Barbara Nadel’s RIVER OF THE DEAD – I particularly love her crime series featuring the Istanbul detectives Çetin İkmen and Mehmet Süleyman. Turkey is one of my favourite places (hardly unexpected for one who grew up immersed in ‘Greek’ myths and legends), and Barbara Nadel gets the real flavour of the city and the country, all wonderfully combined with horribly twisted, very dark police investigations. And of course that reminds me I’ve forgotten to mention Ian McDonald, another true great; his The Dervish House also gets Istanbul, but in a very different way! And talking of Mediterranean detective thrillers, Anne Zouroudi’s Mysteries of the Greek Detective are another newish discovery: the astonishing character of Hermes Diaktoros, an investigator who brings justice wherever he arrives, set in the Greek Islands – although they’re not necessarily the sun-kissed isles we’re familiar with from holiday brochures. I can’t wait for the next one; they’re a real treat. Robert Shearman’s Lovesongs for the Shy and Cynical is a very good reason why I thank heavens we have small presses still willing to publish short fiction for the discerning reader. And of course I’ve been catching up with some of my new colleagues at Quercus, most recently Ilsa J. Bick’s Ashes, first of a series about a young girl facing the remains of a world destroyed by an earth-shattering electro-magnetic pulse that kills the vast majority of people, but leaves a very few with super-senses . . . and more with a voracious appetite for human flesh. I also loved Unhooking the Moon by Gregory Hughes – Mal Peet called it a ‘deliciously subversive fairy-tale’, which is a terrific summing-up. I was fascinated by The King’s Speech by Mark Logue and Peter Conradi, based on the diaries of Lionel Logue, the man who is credited with saving the British monarchy, written with his grandson Mark. And of course, Stieg Larsson’s now beside my bed! And finally, how did you feel when you saw the very first copy of the very first actual book with your colophon on it? As if I was in the middle of my own personal fairy-tale! I’ve started lists before, and I’ve had enormously successful authors, but picking up a copy of THE VAMPIRE SHRINK and looking at the JF with the arrow through it on the spine was a unique experience: I felt a little light-headed, ad a little fizzy, and what I suspect is not so much a joyful smile but the smuggest of smug grins has apparently taken up residence on my face. It is *very* exciting! A massive thank you goes to Jo Fletcher for giving up her time to answer my questions! The Jo Fletcher website is currently half-launched, with a full launch expected very soon! To visit her website click here. 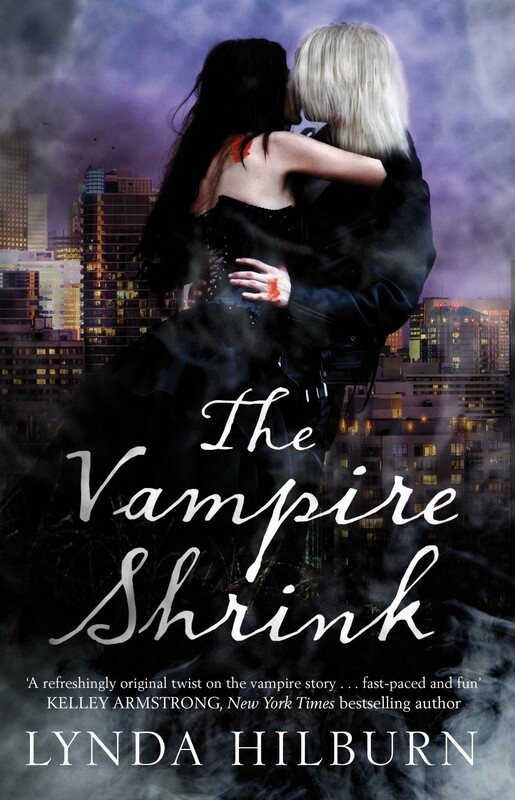 The first book to be released through the Jo Fletcher Imprint is The Vampire Shrink by Lynda Hilburn, and it is on sale now! I have just started reading it and cannot put it down, and my review will be coming within the next week or so! I also cannot wait to read many of the other books due to be released through Jo Fletcher Books, and I’m sure you will agree! This is certainly an exciting venture for Quercus and I wish Jo every success! I’m very glad to hear you’re cracking on with the final Demi-Monde book! I’m extremely excited to read the second one, it feels like ages ago since I read the first!! I do like the sound of this ‘Emma Juice’ I wonder if I could bottle it and sell it?! You might be on to something there… 😉 But I wish I had your energy to write four books!! That’s much harder work than sitting back and reading someone else’s work. Anyway, wishing you the best of luck with the final book – I can’t even begin to wonder how it will all end! wonderful interview, and it’s always good new to see another SF/F imprint showing up. I am very much looking forward to “The Emperor’s Knife”. I remember selling fantasy and SF books to a young and fetching Jo over 35 years ago, at the Albion Bookshop in Canterbury. Who’d have thought she’d have her own imprint? Congrats, Jo!